For the melting and remelting of Alloys (e.g. 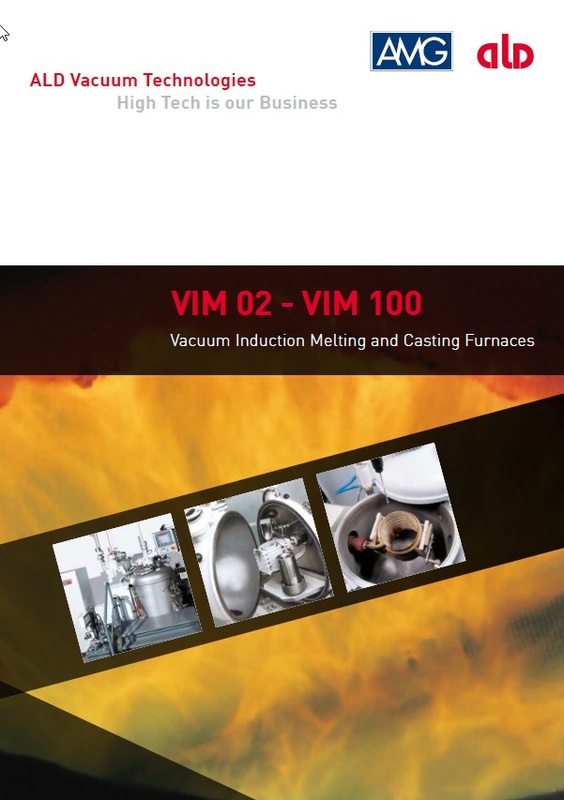 Titanium Alloys, Titanium Aluminides) which contain larger amounts of alloying elements with high vapor pressure that would evaporate under deep vacuum conditions, the plasma arc melting process (PAM) is the first choice. Using plasma arc melting, the metal is melted under inert gas atmosphere (usually Helium or Argon) in a pressure range between 400 – 1,200 mbar abs. The plasma arc torch column provides the heat source with maximum temperatures well above 15,000 K. Under these process conditions evaporation of alloying elements can be suppressed and complex alloy compositions can be produced.